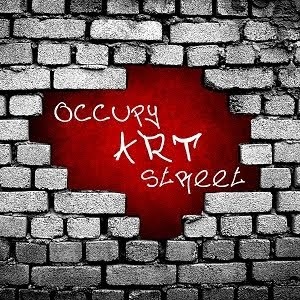 Check out #OccupyArtStreet to see all the nominees and to vote for your favorites! Need a blinkie? Send in your request, or check out our menu for other graphic options!